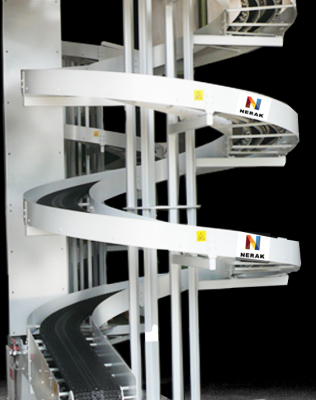 NERAK is the manufacturer of the world’s most advanced bucket elevators and vertical conveyor systems for packaged products and bulk materials. This has made Nerak an OEM partner with many of the world’s most prominent systems engineering companies in their turnkey projects. 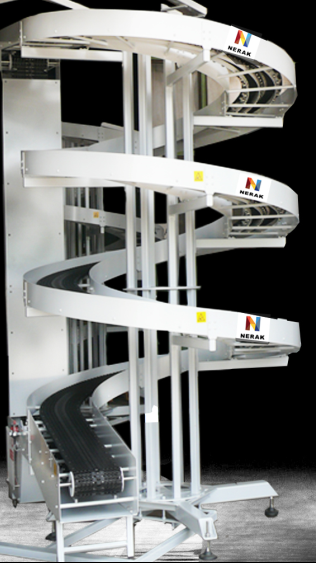 NERAK UK is part of the wider NERAK Network which includes NERAK GMBH and NERAK Systems in the United States. 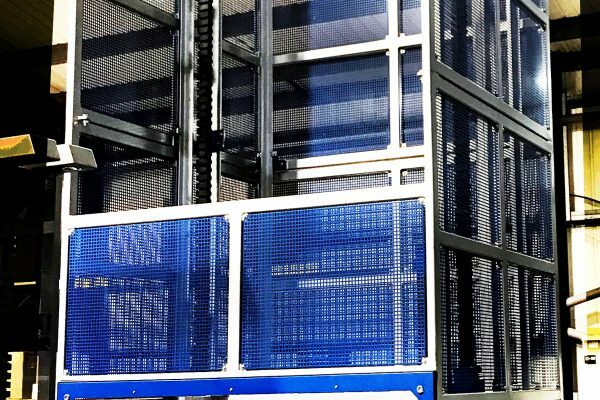 NERAK UK provides stand-alone solutions and integrated systems which can transport anything as light as an envelope through to materials weighing up to 2.5 tonnes. 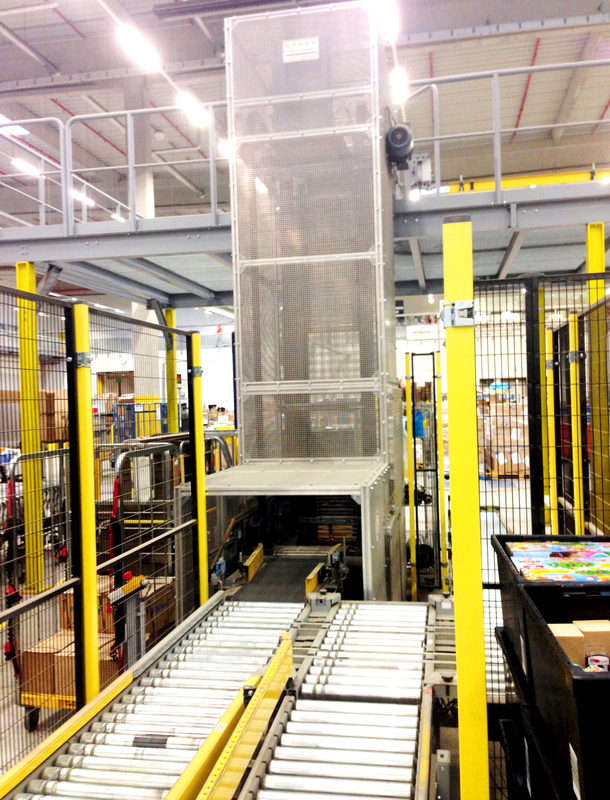 Lifts carrying Unit Loads include Tote Lifts, Dolly Lifts, Cage Lifts, Boxlifters, Pallet Lifts, Mezzanine Lifts and Spiral Elevators while a range of bulk loads are accommodated through varying bucket sizes on NERAK Bucket Elevators. The breadth of industries NERAK works with is very diverse from cereal producers to international airports. Not only does NERAK UK design, manufacture, install and commission its machines but NERAK also offers ongoing Training, Service Support and Curtesy visits to their customers. 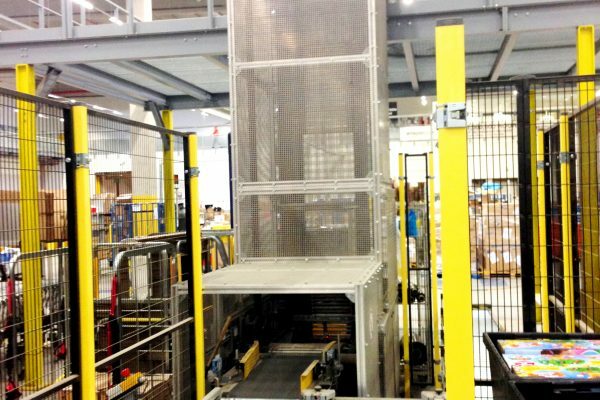 NERAK has a long standing reputation in the Material Handling Industry as a reliable supplier providing robust lifting solutions.